Urgency is the drive to get things done in a timely, yet thoughtful, manner. It motivates us to ensure we communicate news promptly, especially to clients. 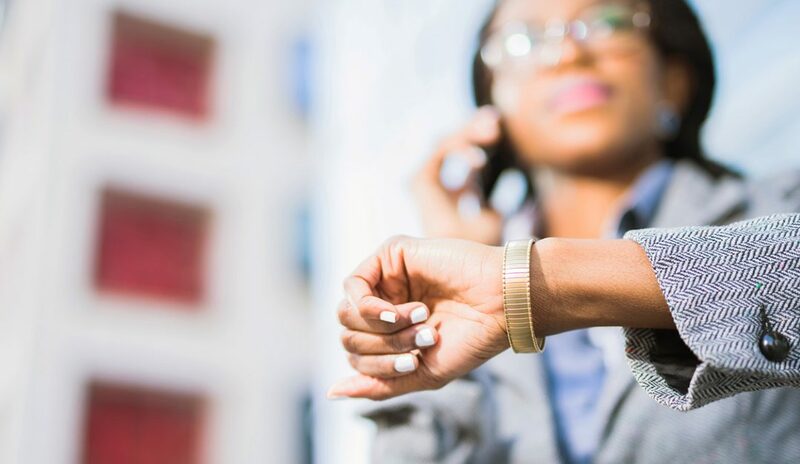 With that, we outline four tips to help you better manage your time as a real estate professional. Know the urgency of a situation. “Once you have a client, you need to imagine the transaction from their perspective,” says New York licensed real estate professional James McGrath. He says that this is especially true for first-time homebuyers. “Expectation-setting is the greatest gift you can give to your clients and to yourself,” says North Carolina REALTOR® Monica Weddle. Time-blocking, or carving out time on your calendar, is critical to providing your clients with exceptional service. “With no time blocks, it becomes very easy to play ‘phone tag’ with your client, and deadlines can be missed, or you can catch them at inopportune times,” Keydel says. If you’re constantly putting your needs on the back burner, your work may suffer. Ohio real estate agent and REALTOR® Eric Sztanyo takes one day off a week to be at home with his wife and four young children. Krystal Miller lives, works, and plays in the Detroit area and loves covering a variety of topics. She started her writing career in broadcast news and made the move to marketing copywriter in 2012. When she’s not writing, you can find her cruising around town on the back of a Harley or enjoying some quality time with her family in Northern Michigan.